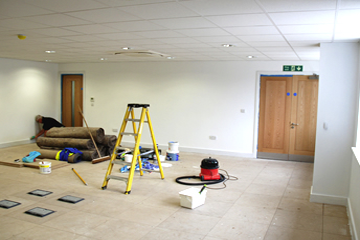 Our specialist team of fully qualified and highly experienced Surveyors and structural engineers provide high quality commercial property services, including commercial building surveying. Building surveys are an important part of buying a commercial property, or leasing one with repair covenants in the lease agreement. 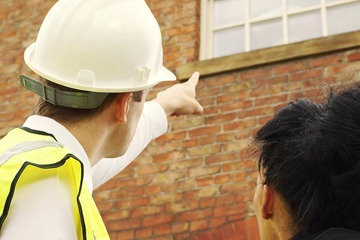 Based in Birmingham, in the heart of the West Midlands, a member of our expert team can visit your property in Birmingham, or even nationwide, to complete an inspection and provide you will a full building survey report. What is a full Building Survey? Require some repairs or structural work to be completed. Is old, dilapidated or unstable. Have a non-standard construction, such as a thatched roof or a timber framework. The benefits of a building structural survey include having total peace of mind that you know all of the defects and problems with the property before you purchase it or sign a leasing agreement. If you are a tenant this will provide you the comfort of knowing that your landlord cannot claim you have caused any problems or are responsible for dilapidations. If you are purchasing the property, it might allow you to negotiate on the price you pay for it and for both buyers and those leasing, it will allow you to see how much you can expect to have to pay on repairs. Buying a commercial property, or any property for that matter, is an investment, a measured building survey helps you to determine if it is a profitable and good investment to make. What is a Building Structural Survey Report? 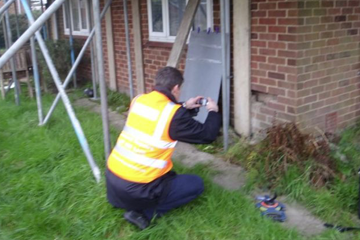 Following a thorough investigation of the property, the surveyor will complete a building structural survey report. This is a detailed assessment of the condition of the property and is designed to summarize all of the surveyor’s findings. 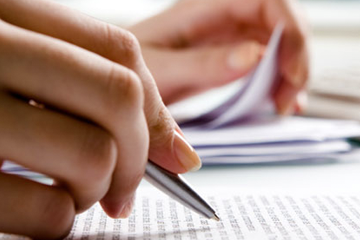 It is generally quite long, usually 20-30 pages in length and it is completed by a Surveyor. This report is easy to follow, with no technical jargon, it is simple to understand. 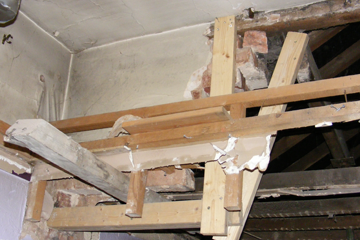 General defects as well as any major defects such as structural movement. The condition of the properties external areas, such as walls, doors, windows, the roof and chimney, rainwater fixtures, ventilation, etc. Any other external problems, including the drainage, boundaries, boundaries and outbuildings, for example. The condition of the properties internal areas, such as walls, ceilings, fireplaces, chimney breast, floors, dampness, bathroom and kitchen stairway and roof spaces, internal doors and joinery. What repairs need to be made, the estimated costs for undertaking the work required and future expenses that may become necessary. Common defects that are typically seen in other similar properties. Whether any further investigations need to be completed on the property. Services available to the property and the condition they are in. (No testing is completed). 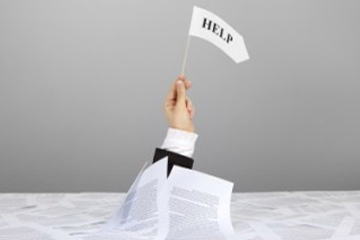 For those leasing a property, it is a good idea to attach a copy of this report to the leasing agreement. If you are looking to buy or lease a commercial property in or around the Birmingham area and would like more information on our professional building surveys, do not hesitate to contact one of our experts now. 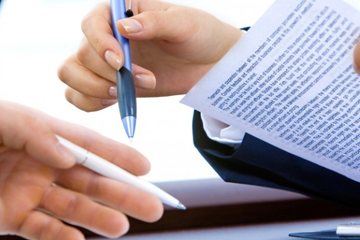 They will be happy to provide you with free, impartial advice, along with a no obligation quote.